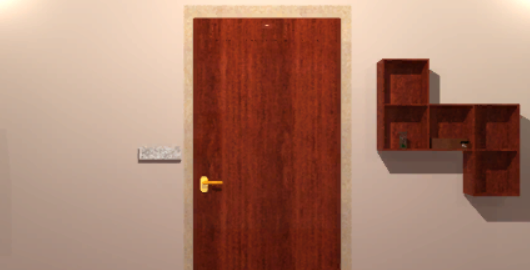 This is another cool room escape game from Riddle Escape. You are trapped in a locked room, but one thing unique is there is an hourglass in it. Can you find a way to escape? Posted on Wednesday, December 20th, 2017. Follow any responses through the RSS 2.0 feed.